At around 7 acres, Rowfant Mill is our largest water. It’s long and narrow, with tree-fringed banks, and vast beds of lilies. 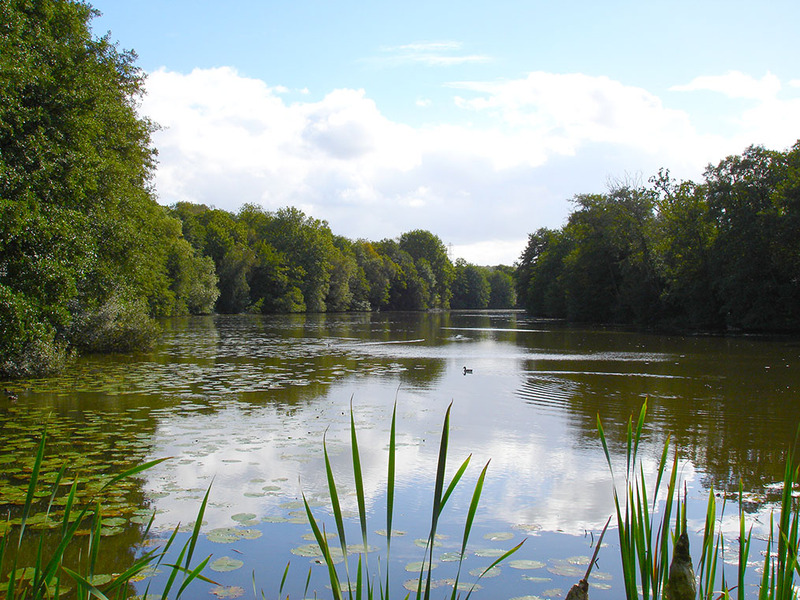 It is a typical Sussex millpond with lots of silt, and depths of 4 to 6 feet. It is a mixed fishery containing the usual species: bream, carp, perch, pike, and tench. The bream and tench have been caught up to around 6lb, pike to mid doubles, and carp occasionally touch the 20lb mark.